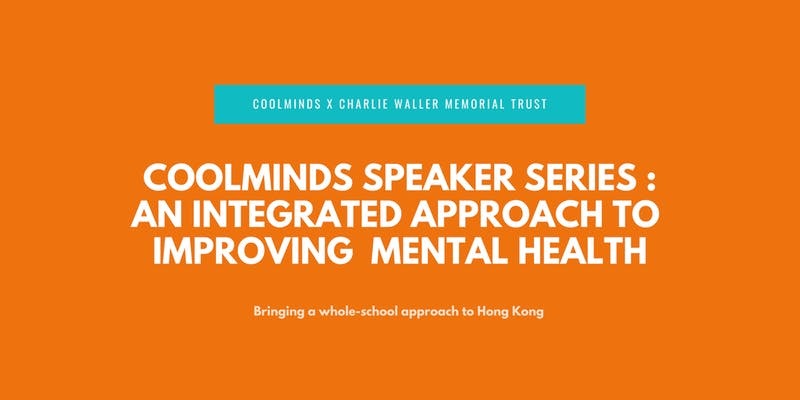 SENPHA was invited by Charlie Waller Memorial Trust (CWMT), Mind HK, KELY Support Group, and the Weez Project to support the event “Coolminds Speaker Series: Improving Mental Health in Hong Kong Schools”. We would like to invite you to join! SENPHA is very honoured to be invited to attend the “Mental Health Destigmatisation and Suicide Prevention Initiatives” strategy meeting held at SFC. 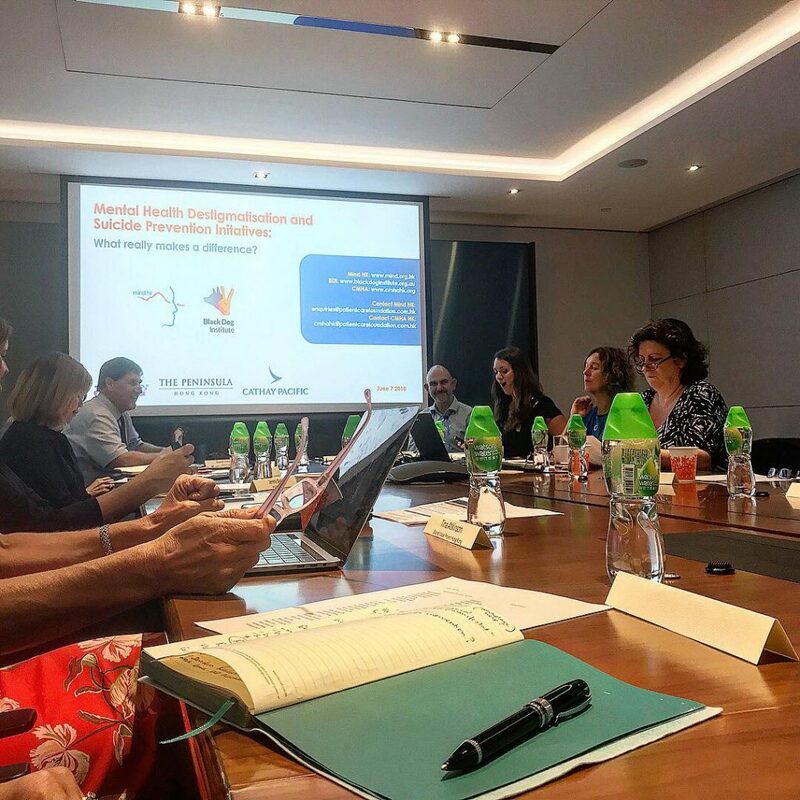 Members of the meeting include Department of Health, Food and Environmental Bureau, Australia’s renowned Black Dog Institute, Mind HK and many doctors and psychologists. 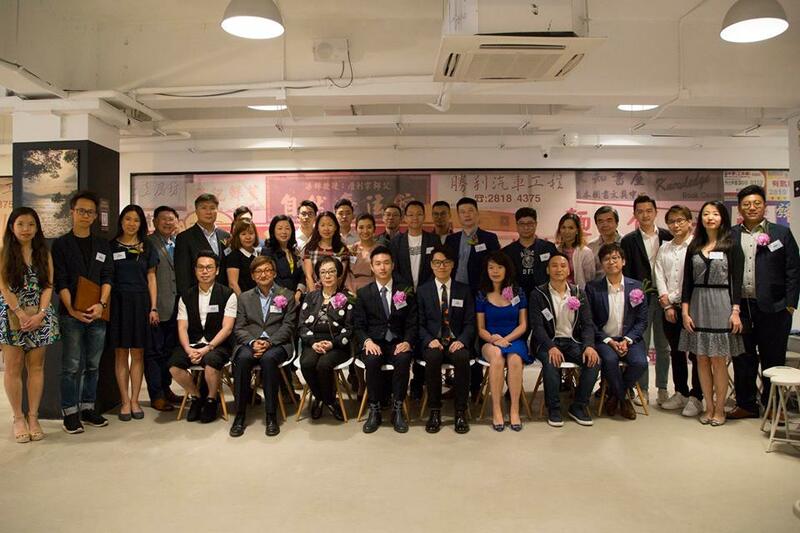 Participants of “Arts & Creative Innovation Competition:Reborn” created and produced product on 2Jul-21AUG for the competition and we held a competition market on 22-27AUG in Kennedy Town. 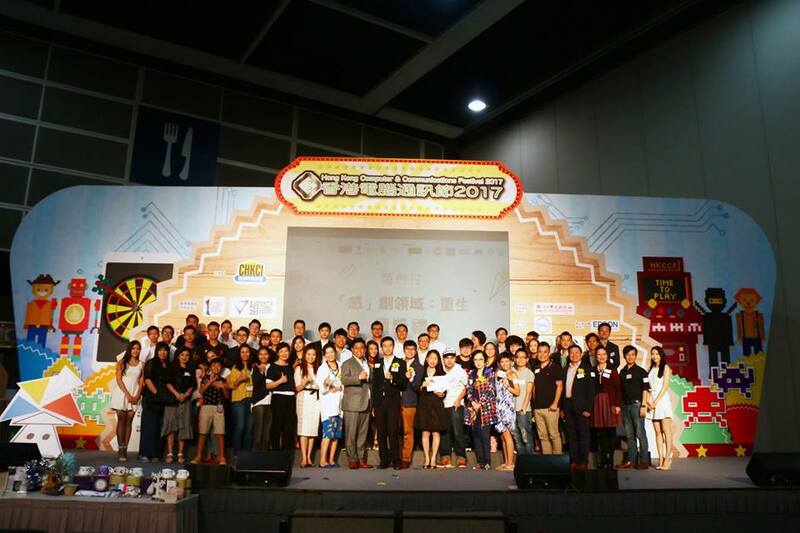 At the last, our award presentation held in Hong Kong Computer and Communication Festival at 27AUG! 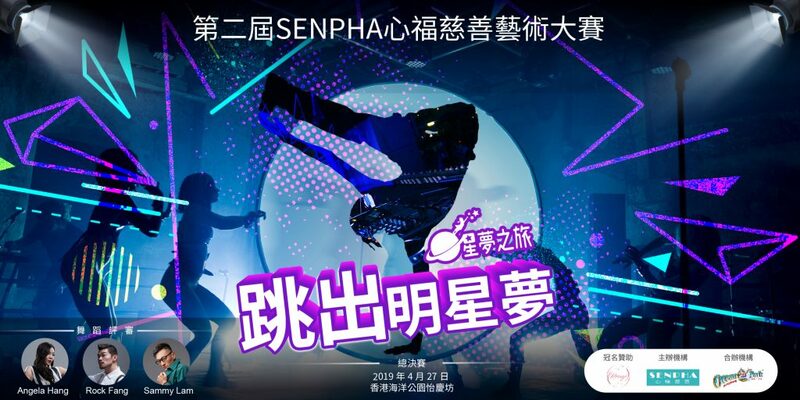 Arts & Creative Innovation Competition:Reborn will be hold on 22-27 AUG in Smithfield Collective in Kennedy Town. All participants will produce new and creative products to present and sell in the market for the competition. Celebritities take a video support us! Arts & Creative Innovation Competition:Reborn is start now! Arts & Creative Innovation Competition:Reborn is start now! We have a introduction meeting of our competition in Smithfield Collective which is our sporsor! Also, we invited our mentor from Hong Kong Top 10 E-Commerce Club to hold workshops to let participants to know more details of competition! After workshop, we matched 10 participants into 5 groups and they will crossover a product for the competition! 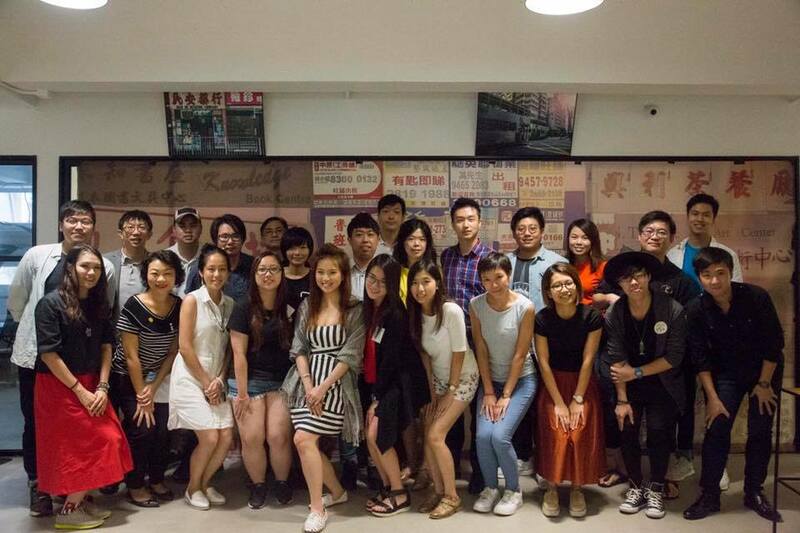 The presentation of “2017 Survey on Intention of Youth Entrepreneurship about Arts and Creativity Innovation”is held at 27MAY in Kennedy Town! 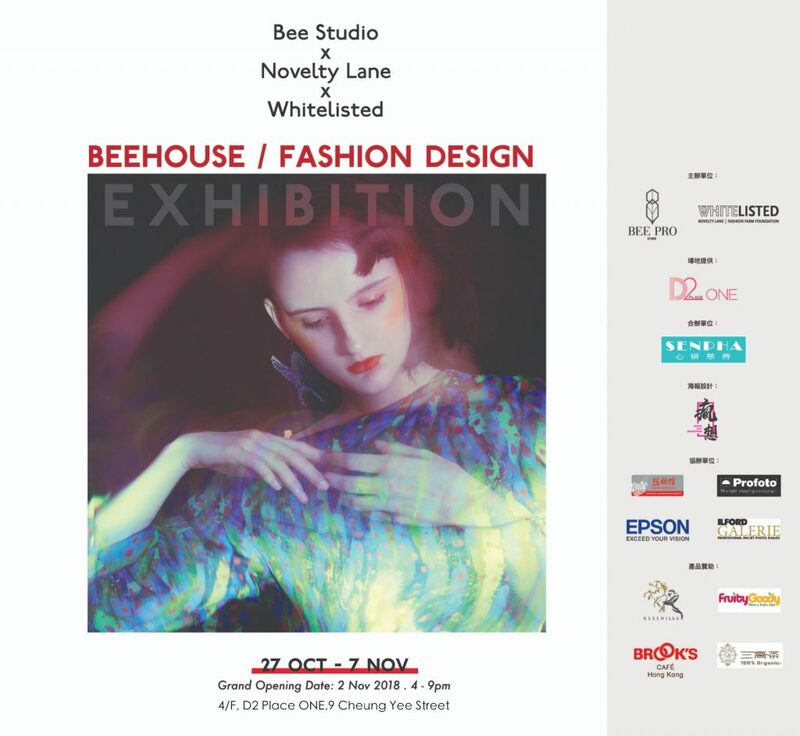 We publich the result of survey and introduced coming competition which hold with Creative Village. “Arts & Creative Innovation Competition:Reborn” aims to encourage youths to be more creative, they need to match with another participant to create a new products with the message”Reborn”. Products will be present and sell in a art market on 22-27AUG . Famous artisits Fiona Sit and many professionals will be our judge! 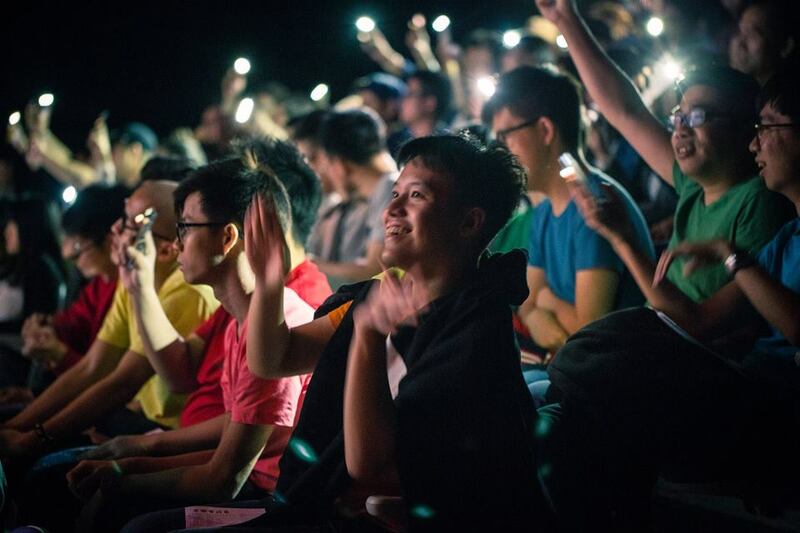 “Love is Love” Charity Concert aims to promote “Love is equal” with music. No matter no matter who you are or whom you love, SENPHA is support all of you to be “Love is Love”! Our performancer included Kendy Cheung,Hinry Lau,Chi Fung Tse, elements Choir,Music Ally,WTFS,Ren Willy and Enaja Angelice Calica. Trailer and poster of “Love is Love” Charity Concert published now! “Love is Love” Charity Concert aims to promote “Love is equal” with music. No matter no matter who you are or whom you love, SENPHA is support all of you to be “Love is Love”! Also, welcome all of you who support the message to join our concert to support us!